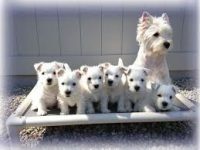 Our puppies are all born in our home, under very close supervision. 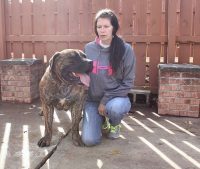 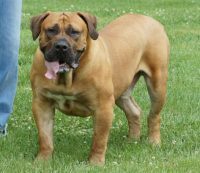 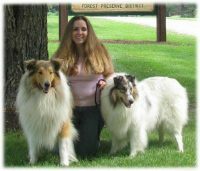 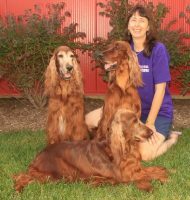 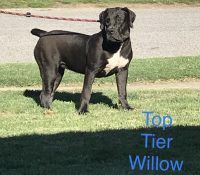 Some parents and grandparents OFA certificates are on the parent page, (Orthopedic Foundation Association) for patellas, hips and eyes as recommended by the breed club. 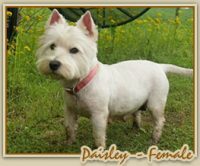 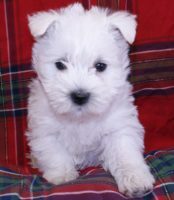 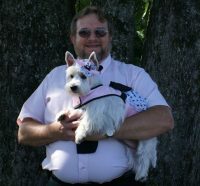 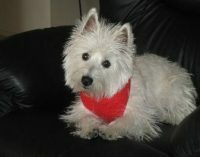 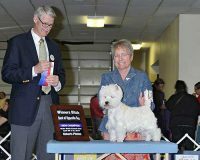 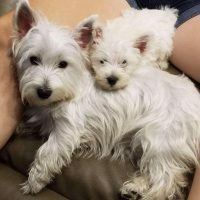 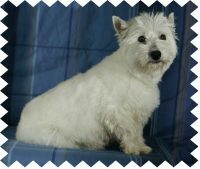 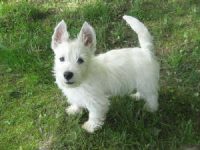 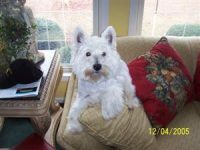 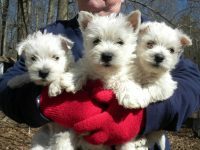 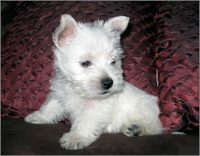 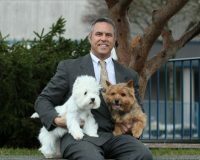 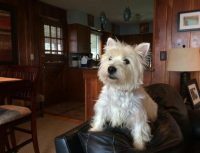 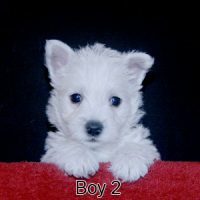 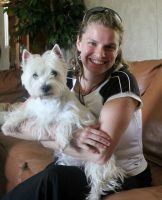 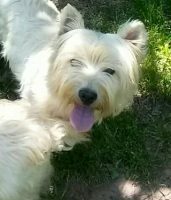 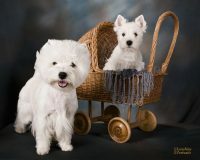 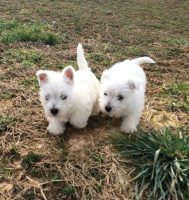 No other breeder I know of does as much health testing, over such a long time for Westie’s as we do.